**SALE** Normally $350, ON SALE $324.95/12pk PLUS GET FREE SHIPPING! This years model comes with a FREE 12-Slot Bag!!! 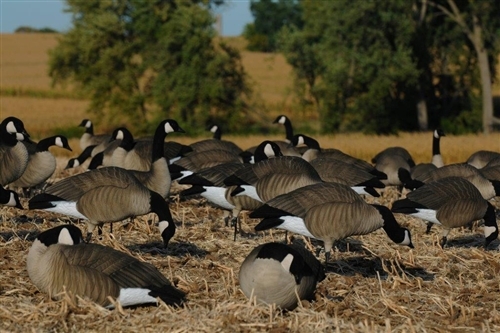 These Tim Newbold FFD Lesser Canada Goose Decoys - Harvester pack AV72307 by Greenhead Gear GHG Avery Outdoors have 10 uniquely different one-piece bodies. One word sums up this new Tim Newbold series…incredible! 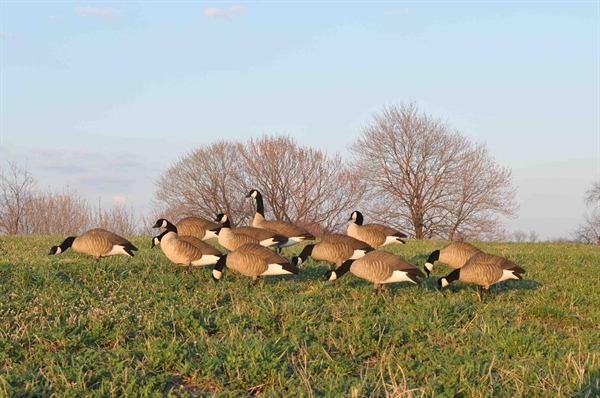 These Tim Newbold FFD Lesser Canada Goose Decoys by Greenhead Gear GHG Avery Outdoors hav 10 different bodies ranging from 17” to 22-3/8” in overall length. 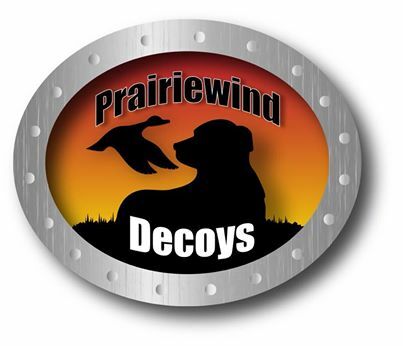 These Tim Newbold FFD Lesser Canada Goose Decoys by Greenhead Gear GHG Avery Outdoors will help you harvest more geese this year. NOTE: This is the fully flocked Model. **SALE** Normally $350, ON SALE $324.95/12pk...PLUS FREE SHIPPING!